At the end of 2016 Media Frontier travelled to Omegna in northern Italy to film on location in the Alessi Italian Factory of Design. 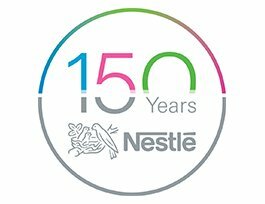 The video we produced is included as a multimedia feature in the innovative augmented reality app that we created for Nestlé’s 150th anniversary. The app brings to life the nest of Nestlé’s logo and tells the rich story of the company’s history. Renowned Italian design house Alessi created a delicately designed rendition of the nest as a bowl. 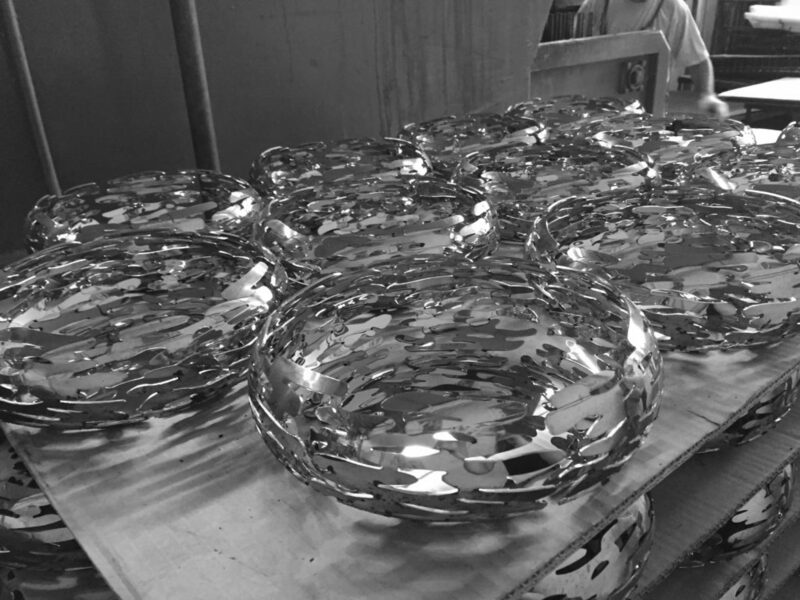 The bowl was distributed at Christmas to thousands of employees and partners around the world. I’m happy to be able to share more details now about our time shooting on location with Alessi in Italy, as well as our strategy for the shoot, and a photo journal from the project. Read the full details of this project in our Nestlé150 augmented reality app case study. To get the full experience, download the Nestlé150 augmented reality app from iTunes or Google Play. Scan the logo at the bottom of this post to get started. Alberto Alessi is widely regarded as the godfather of Italian design. He believes that design and beauty can help save the world. 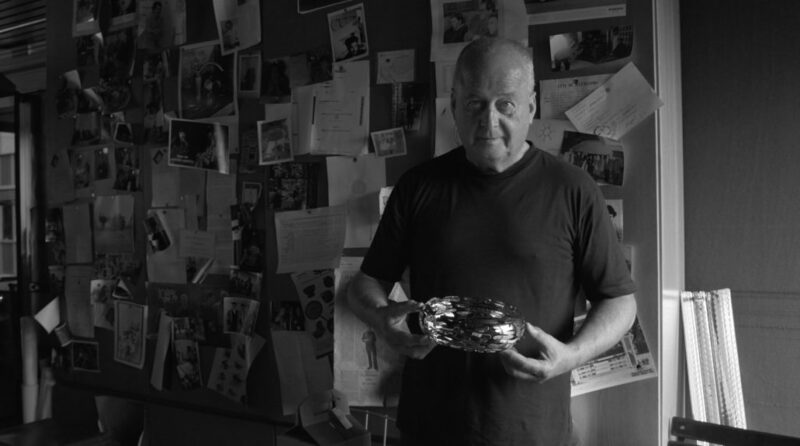 Born in Arona in northern Italy in 1946, Alberto Alessi is the managing director of the homeware brand Alessi, based near Milan. He is the third generation in his family to run the company, established by his grandfather in 1921 as a specialist in steel products. Alessi took over in 1970, and since then the company has become known for its quirky gadgets and kitchenware, often developed in partnership with designers including Philippe Starck, Michael Graves and Frank Gehry. Founded in 1921 as a “Workshop for the processing of brass and nickel silver sheet metal, with foundry”, Alessi has always stood out for the high quality of its products. In almost a century of history, the company has gradually evolved to become one of the leading “Factories of Italian design”, capable of applying its expertise and excellence in design management to many different product types. Open to change and international development, Alessi at the same time has a strong bond with the traditions and cultural background of its area and continues to be synonymous with handcrafted objects produced with the help of machines. Alessi’s mission is now one of translating its quest for the most advanced cultural, aesthetic, design and functional quality into mass production. Designer products are the result of the constant reconciliation of art and industry, of the “Immensity of Creative Potential” and the needs of the market. The company is committed to a design approach in which the most advanced expression of international creativity is always balanced against the desires of the general public. Alessi has been described as a “Dream Factory”, which uses its products to make people’s dreams come true, providing them with the Art and Poetry that they seek. Alberto was super relaxed and great to talk to. He taught us a lot about design and the history of the design house. We had to be very quick as the shooting time was limited. We split the time into sections: recce, interview, and broll. 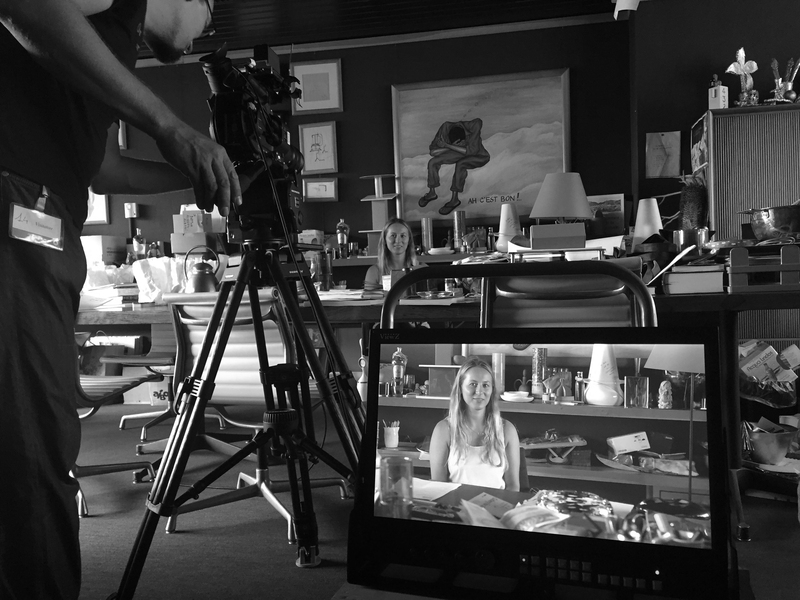 Broll footage was further divided between subjects: production stages, supplier work (on and off location), and local scenery. 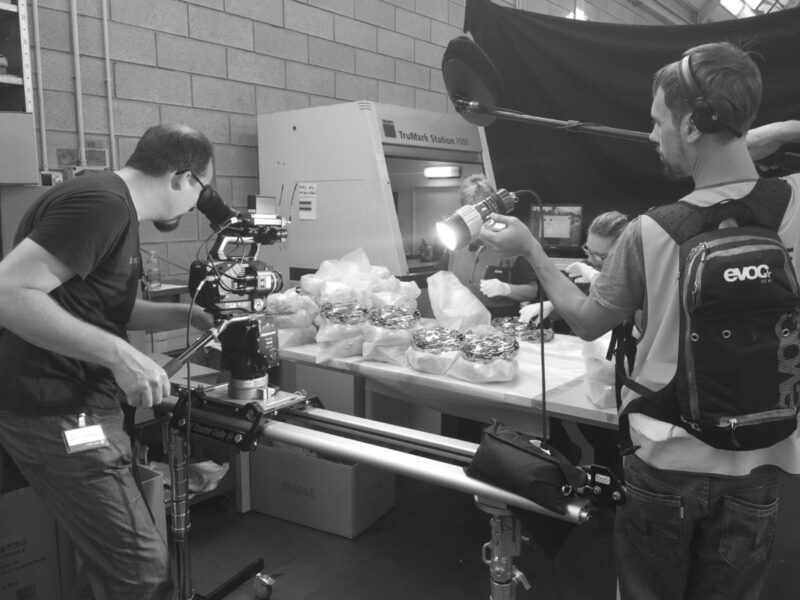 Broll shoot: quality control and branding process. 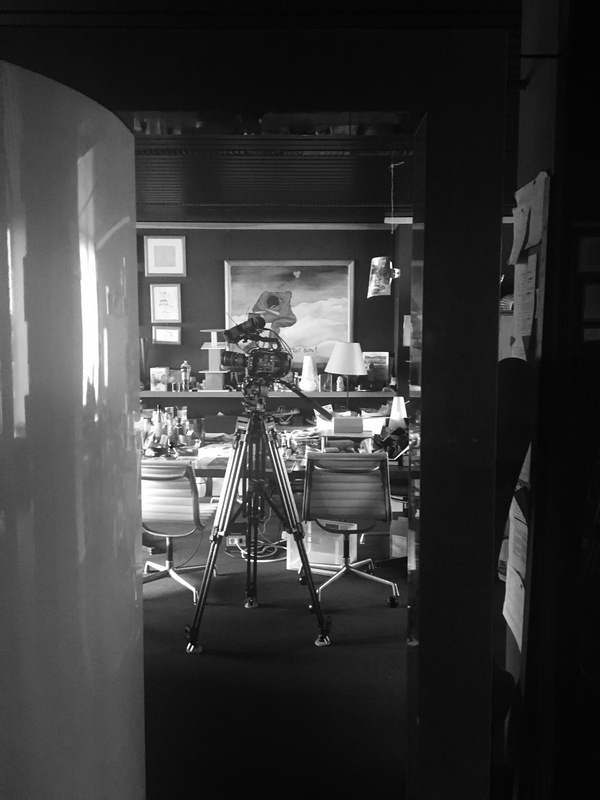 I sat in for Alberto as we set up to shoot in his office. Fun fact: Alberto likes jelly candies. He had plenty of bags of different kinds of jellies in his office and he was happy to share with us – bonus! 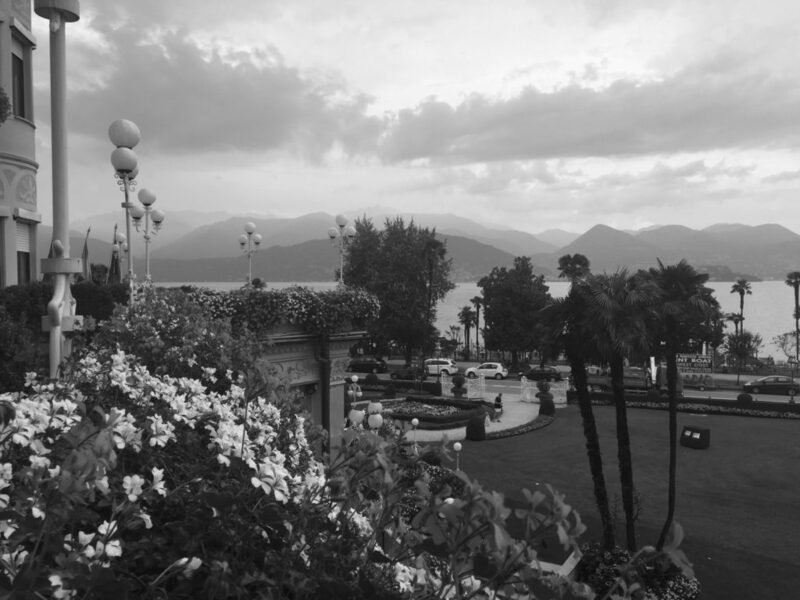 Breathtaking view from our room, overlooking Lago Maggiore in Stressa. It was lovely to have the chance to work away from the office in a beautiful location.